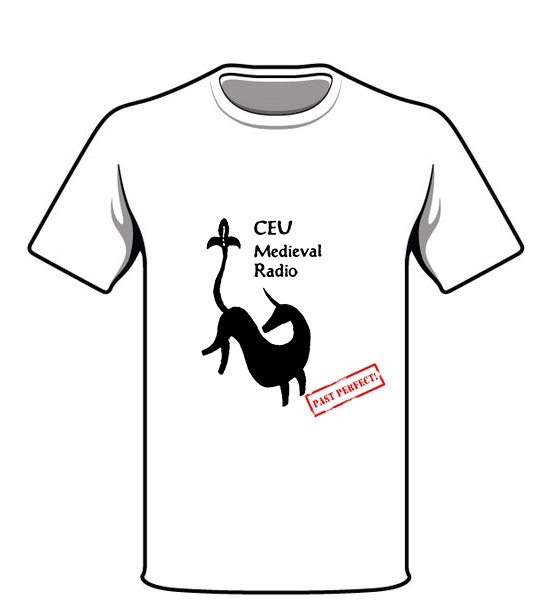 CEU Medieval Radio is happy to announce the winners of its 1MM campaign selected from the first 1,000 followers of the radio’s Facebook fan site. Watch this video to find out whether you are one of them. Thank you once again for your support and do not forget that we are still 999,000 likes away from our ultimate goal to build a community of ‘One Million Medievalists’. For more details about the campaign visit our 1MM page.